Snooker was introduced in India by the British Army officers and gradually people started playing snookers in India which has given birth to many famous snooker players from India. Like many other games, snooker has also made a mark in the international level by some great players who have won many championships and received many awards. Following are the list of famous snooker players from India that you can read, know and broaden up your knowledge. 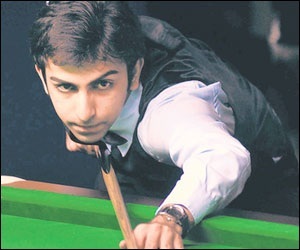 This leading snooker player from India was born in the year 1985. 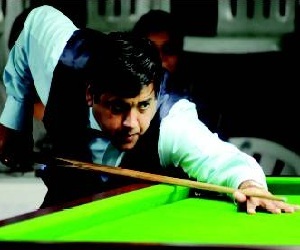 He completed his education at the Mahaveer Jain College, Bangalore and received his training in snooker from former national snooker champion Arvind Savur. He made his debut entry at the Asian Billiards Championship in the year 2002. He is the first player who won both the point’s format and the time format titles in the World Billiards Championship in the year 2005. He won his 8th world title in the Professional World Billiards Championship. He is also the recipient of many awards. He received the Arjuna Award in the year 2004 followed by Rajiv Gajiv Gadhi Khel Ratna in 2006 and Padma Shri in the year 2009. This true legend is an inspiration for the upcoming billiard players to make a mark at the world stage. This famous player was born in the year 1961. He has made many records in the history of snookers. He dominated the world of sports till 1990s. 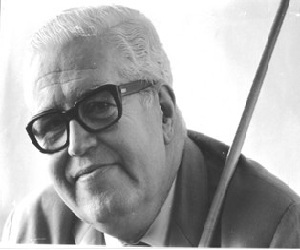 He won the first major English billiards event in the year 1982. 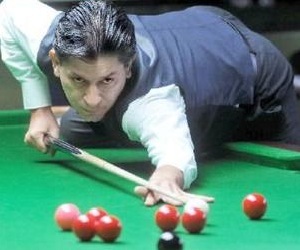 He made his mark in the international level by winning the IBSF World Amateur Billiards Championships in the year 1985. He is also the recipient of highest sporting award, the Rajiv Ganhi Khel Ratna award in 1992-1993. He received Arjuna and Padma Shri Award in the year 1986 and the K.K Birla Award in the year 1993. He was born in the year 1968. He made his debut into the National circuit in the year 1992. This player is also popularly remembered for winning many Awards. He won double gold medal at the Asian Games held in Bangkok in 1998 followed by many such Awards. For his remarkable achievements at the International level, the Government of India also honored him with the Arjuna Award in the year 1997. This famous player has bought various laurels to the nation and is truly an inspiration for the upcoming snooker players in India. 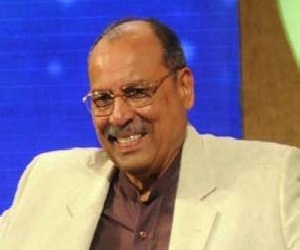 This famous player was born in the year 1938.He completed his education from Government Law College in Mumbai. He won his first World Amateur Billiards Championship and Open Billiards Champion in the year 1977. He was the recipient of Padma Shri Award in the year 1981 after winning the second world amateur title. He also won the Arjuna Award in the year 1973 and the government of Mumbai also awarded him with Shiv Chatrapati Award in the year 1971.